You have your sights set on excellence and you’re planning on a career in academia or business, in the field of finance? Do your PhD in a specialization that trains highly qualified and innovative researchers, in a stimulating milieu with outstanding resources, at the cutting edge of knowledge in finance. Option of spending one or two terms at one of the top business schools in North America, between your 3rd and 5th years. 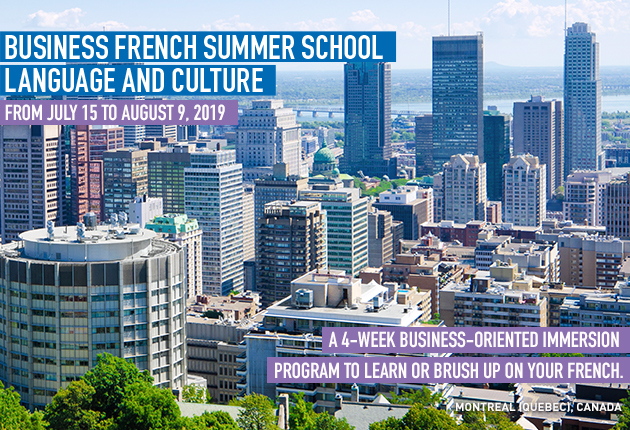 Option of taking part in the HEC – McGill Doctoral Finance Workshops, annual events held jointly by the Department of Finance and the McGill University Desmarais Global Finance Research Centre. Most of the 36 graduates from this doctoral program hold positions as professors at Canadian or foreign universities. They are employed at such prestigious institutions as the University of Wisconsin (USA), KAIST College of Business (Korea), VU University Amsterdam (Netherlands), NEOMA Business School (France), ESG UQAM (Canada), York University (Canada) and Rowe School of Business (Canada). Graduates who have chosen to work in the private sector hold positions with Bloomberg, the Caisse de dépôt et placement du Québec, Desjardins, Ernst & Young, and the National Bank of Canada, for example. Close supervision by professors in the Department of Finance, who hold degrees from such top-tier institutions as the London School of Economics, MIT, Swiss Finance Institute, University of Toronto, University of British Columbia, University of California San Diego and Wharton. Access to the leading suppliers of financial data, including WRDS, OptionMetrics, CRSP, Compustat, I/B/E/S and NYSE TAQ — as well as to the trading room, supplied with Bloomberg data. The Computing and Data Mining Laboratory (LACED). HEC Montréal offers doctoral students in finance an exceptional scientific milieu, through its research chairs and professorships. The Department of Finance houses the Canadian Derivatives Institute. It also holds an annual conference on a wide range of issues associated with derivatives attended by the world’s top researchers.